Bruce covered the song 15 times as "Then She Kissed Me"
"Then He Kissed Me" is a song written by Phil Spector, Ellie Greenwich and Jeff Barry. Originally recorded in 1963 by The Crystals. It is a narrative of a young woman's encounter, romance, and eventual marriage with a fellow youth. 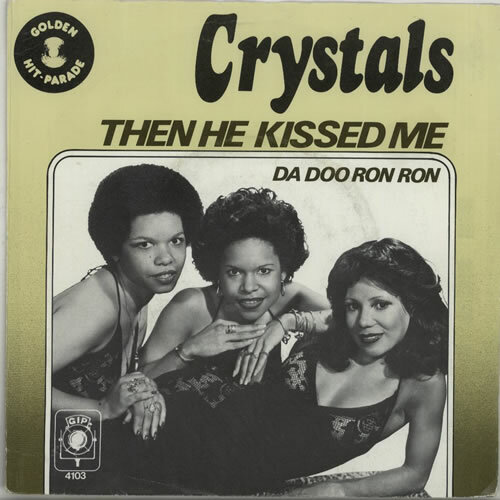 The single is one of The Crystals' most remembered songs.